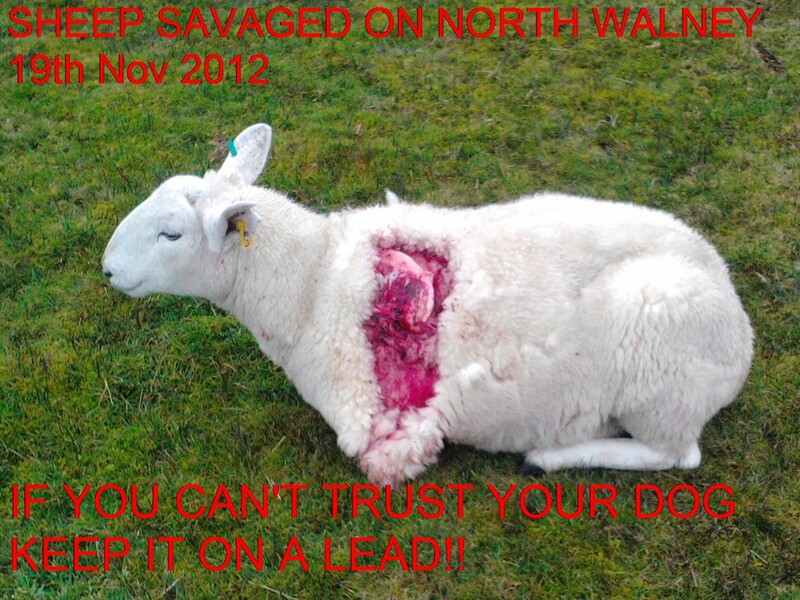 Received an irate phone call from the Reserve livestock farmer today,his sheep have once again been attacked. Can’t blame the dogs,it’s ALWAYS the owners fault. Seems to be always Sat and Sun when the poor dogs are let loose out of control. This pic is one of many over the last few years. The badgers have attacked the seat built by Natural England for the second time in two weeks. Don’t know what is attracting them, but they soon cause major destruction to get to it, see photos. Fencing of the southern part of the reserve commenced this week, and they are hoping to have it completed in another two weeks, will attach photos shortly. Also work has commenced in the area owned by BAE systems, south of the reserve, old fences have been removed and they are laying paths from the gate north of the field containing horses, all the way over the old tip to the entrance to the reserve adjacent the rifle butts. The weather has returned to normal for this time of the year, photo of rainbow attached. Lots of small flocks of Whooper/Buick swans flying through, on Wednesday morning there were groups of 4, 8, 9 and 10 and this morning just one pair.